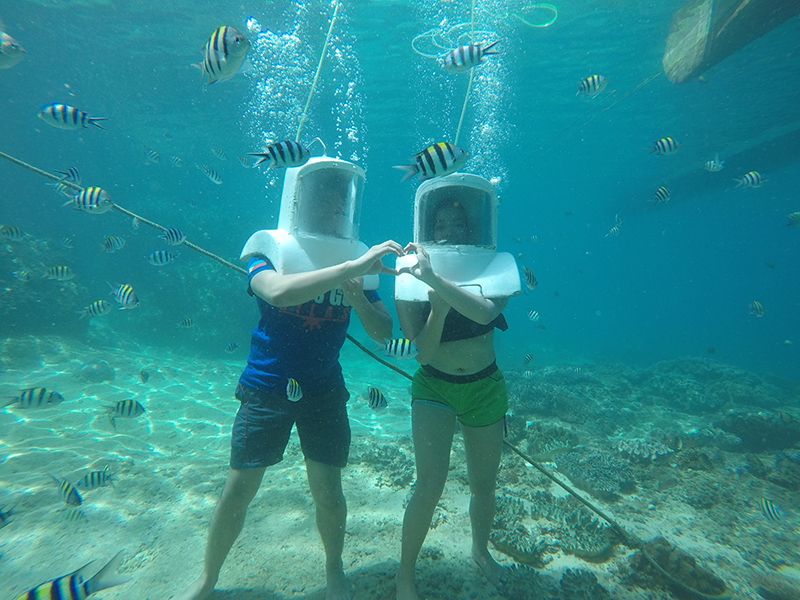 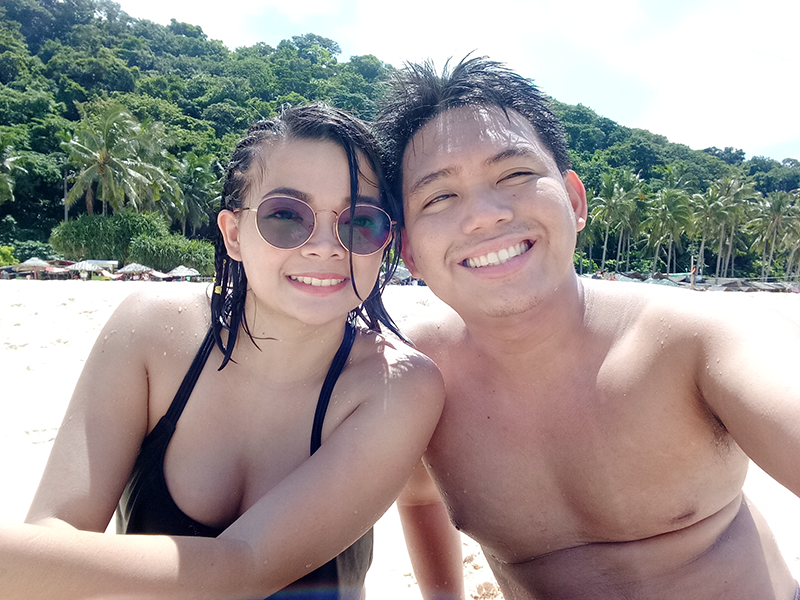 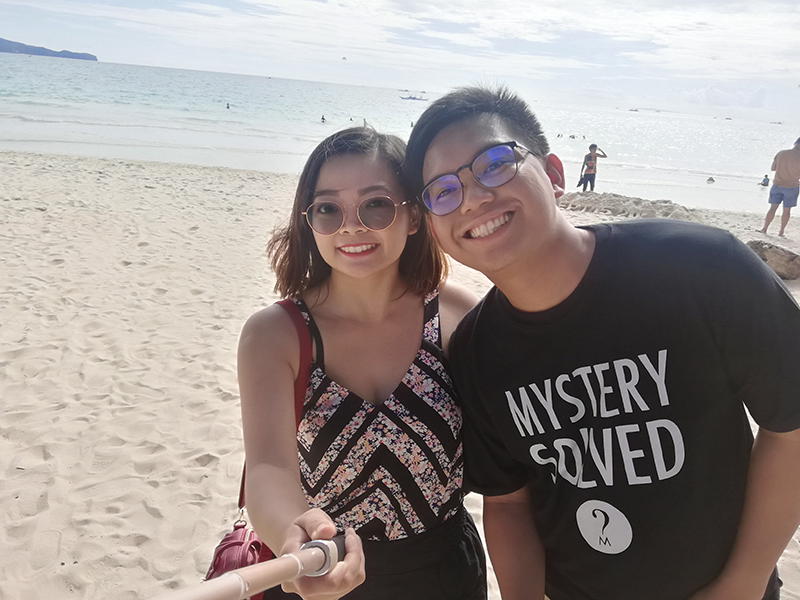 My partner and I celebrated our 4th anniversary (in advance) last September 2017 in Boracay. 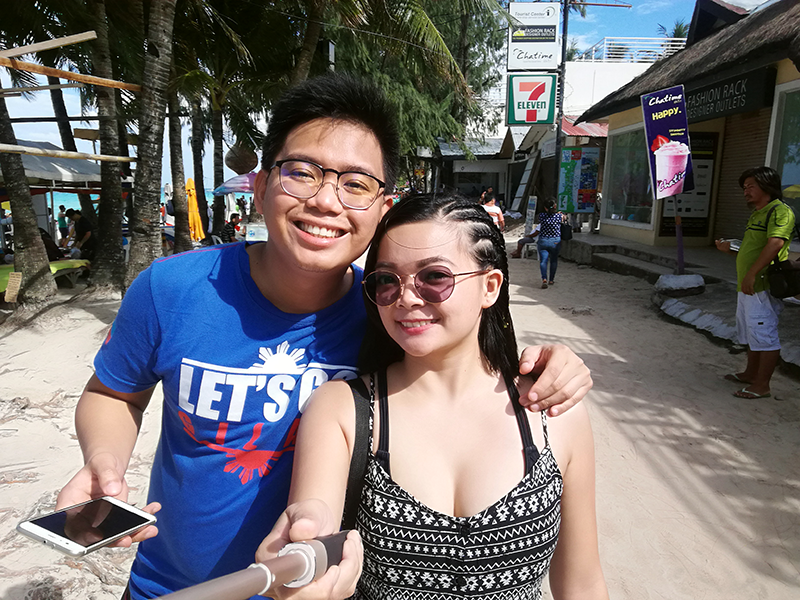 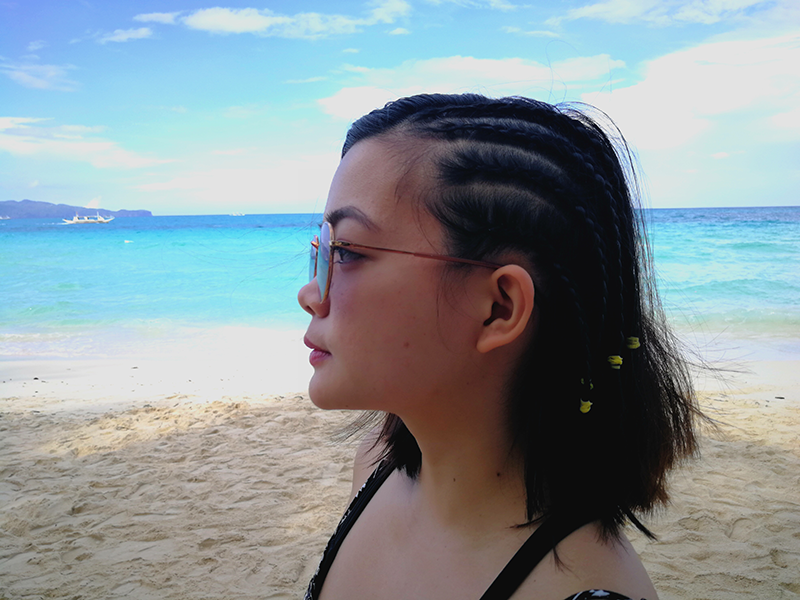 It's one of those trips that we decided not to have a formal itinerary (we were too busy, I must admit), and decided to go with the flow (come what may OMG!!). 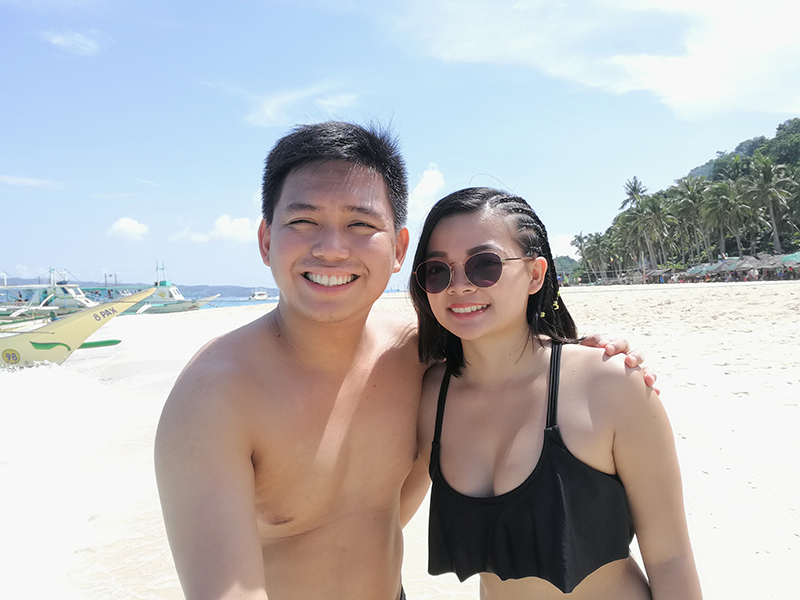 We just made sure to book our hotel in advance to avoid any hassle. 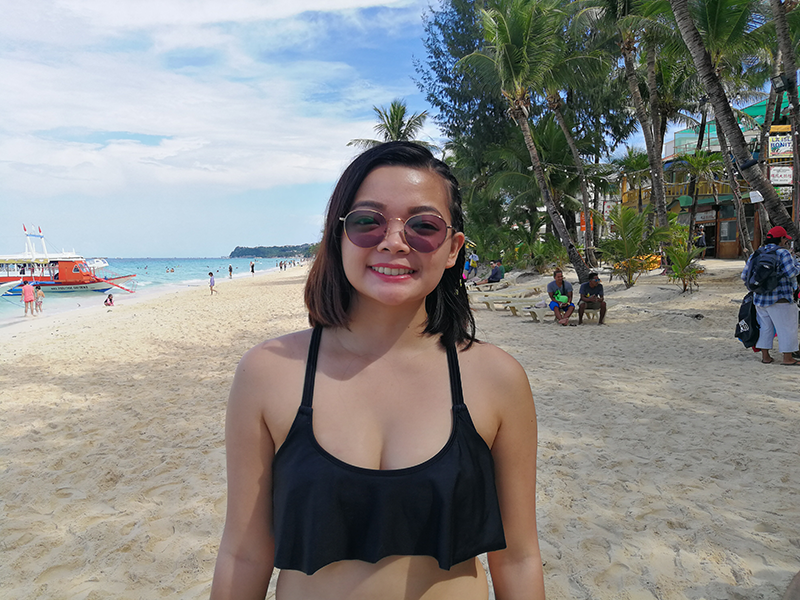 We stayed at Indila Boracay Hotel (please check out my review here). 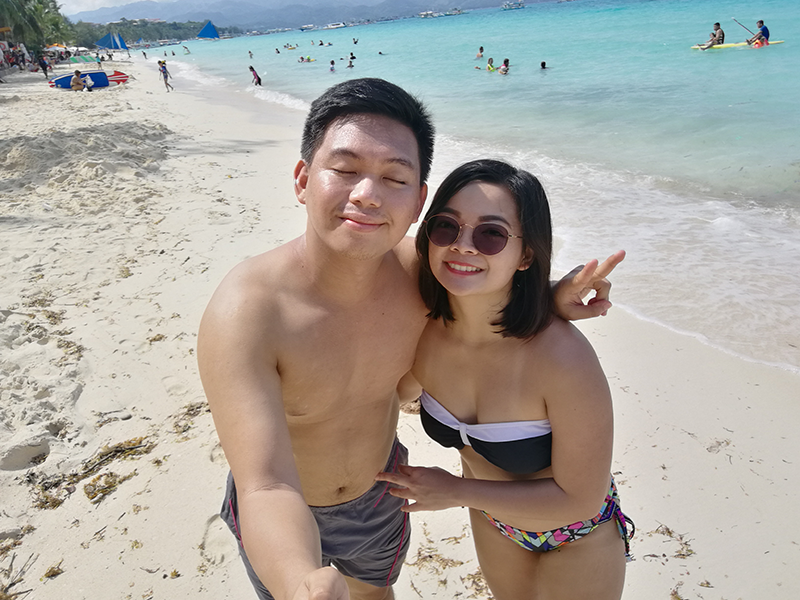 Our first photo when we arrived in Bora!